Four Afghan citizens who were sentenced to death on the charge of “armed drug trafficking and the murder of a police officer” are scheduled to be executed at Birjand Central Prison in the next few days. 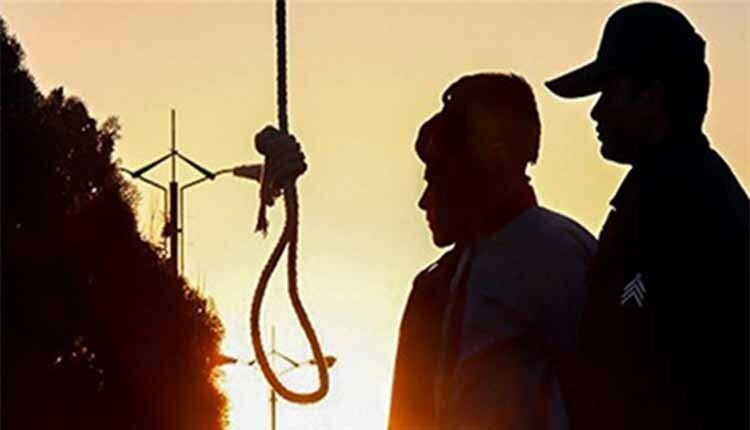 According to a close source, four Afghan citizens are going to be executed at Birjand Central Prison in the next few days. The prisoners are named Shah Mohammad Miran Zehi, Eid Mohammad Miran Zehi, Mohammad Miran Zehi, and Ahmad Shah Saghzehi. The prisoners were sentenced to death on the charge of “armed drug trafficking and the murder of a police officer”. A co-defendant of the prisoners named Seraj Gavkhor, has been sentenced to 25 years and one day. All five prisoners are currently held at ward 105 of Birjand Central Prison. Their verdict was delivered to them on Saturday, August 4, and they were told that their sentence would be implemented before August 15. The prisoners were sentenced to death on the charge of “armed drug trafficking” at branch 2 of the Revolutionary Court of Birjand. A close source told IHR, “The defendants were in a village named Bandan when the border guards attacked them while they possessed no drugs or weapons. But they were charged with armed possession of 142 kilograms of opium and two Kalashnikov rifles.” He added, “Six years ago, they were trying to cross the Iranian-Afghan border illegally when they were attacked by some border guards. A few days before that, a guard was murdered in an assault, that is why they tortured and made the defendants confess to murdering the guard.” It’s worth mentioning that Birjand Central Prison is located in Birjand, South Khorasan province.